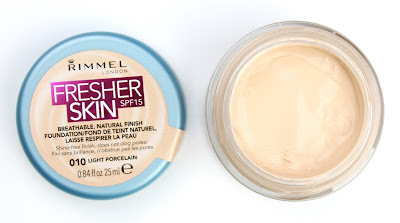 I am a massive fan of fresh, dewy skin so of course I wanted to try out this new foundation from Rimmel. I also saw the Clear Complexion Powder on the same stand and mistook it for a new release only to find out it has been out for years. I don't mind though because I am always looking to find something new, affordable and amazing. I love these light coverage, weightless formula foundations and I really wanted to like this one but unfortunately it didn't work out for me. 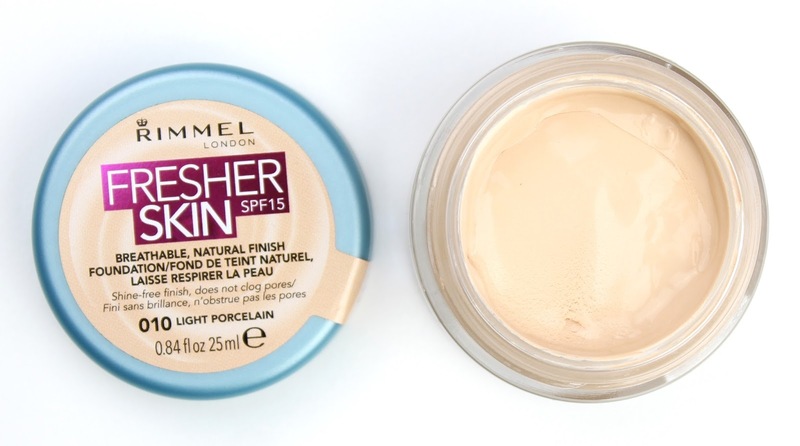 I do have to give Rimmel kudos though for making a truly light porcelain shade that is fair enough even for me. Unfortunately, it took a bit of work to buff in. I also couldn't layer it and it dried down very fast which made it impossible to get it blended. They have marketed this at normal to combination skin but I have dry skin and even I found it got a bit oily and broke up quickly. It also doesn't fair well around any kind of moisture. Setting spray was a big problem too and left it splotchy so I can only assume the same thing would happen in the rain or around any sort of moisture. I really hate to say bad things about a product but I really just did not get on with this one. I would much rather go for Rimmel's other fantastic affordable formulas like the True Match Foundation ($18.95) or Wake Me Up Foundation ($19.95). 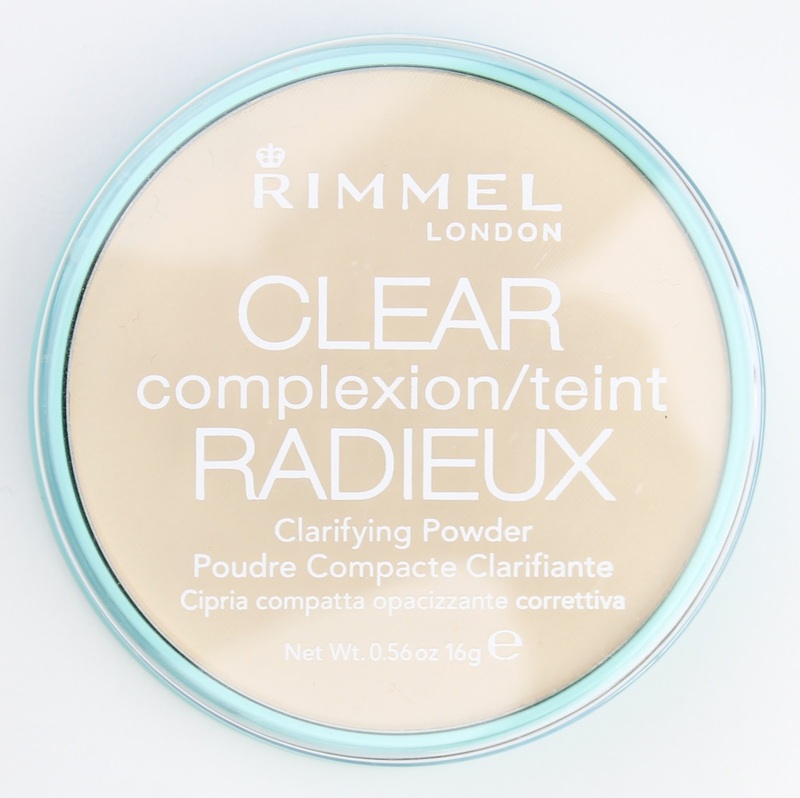 It isn't all negative though because I actually quite like this powder. The packaging is of course simple and cheap but effective and no-nonsense. It is a translucent powder that doesn't deposit colour, making it perfect as an everyday setting powder. I found that it was smooth and finely milled, especially considering the price, and looked very natural on the skin; it didn't grab on any of my dry spots or look cakey or powdery. While it doesn't quite beat out my drugstore holy grail powder, the Bourjois Healthy Balance Powder ($20), I think it is a great powder and to be fair, it is significantly cheaper than the Bourjois one. It also includes ingredients to help manage acne and prevent breakouts so it would be a great alternative to its cult favourite Stay Matte ($11.95) cousin for those of you battling the breakouts. For my dry skin I think it is really nice, but I think it would be great for acne prone skin. 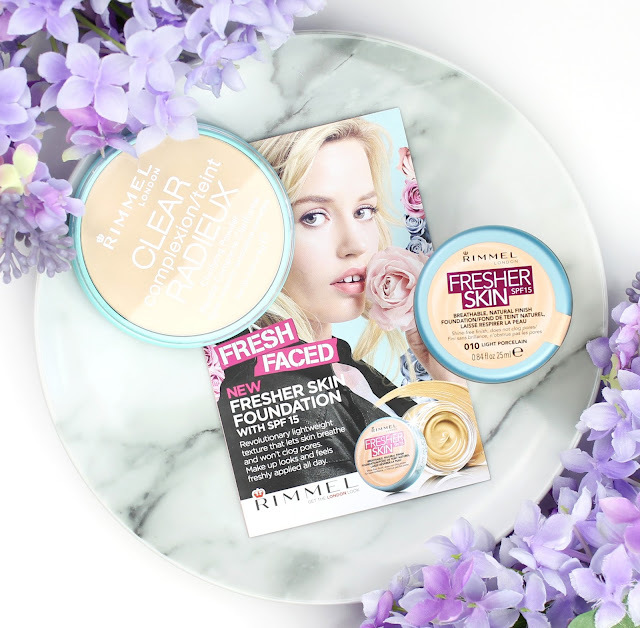 So there you have my review of the new Fresher Skin foundation and Clear Complexion Clarifying Powder. I hope you find it useful. Rimmel is a fantastic brand that make some of my all time favourite drugstore products (Scandal'Eyes liner and Kate lipsticks!) but even they can't get it right all the time. 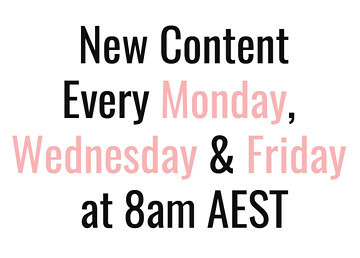 I would love to hear your thoughts on either of these products if you have tired them out so please leave me a comment below. 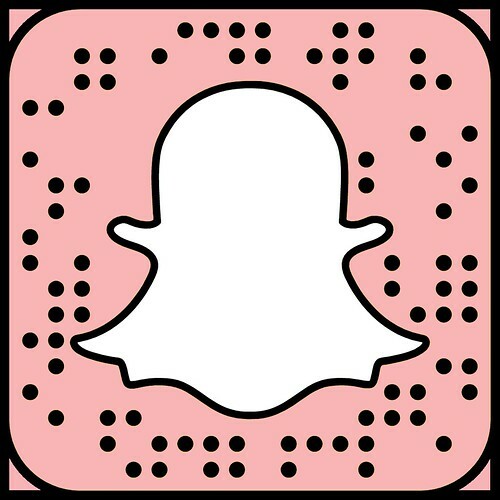 Disclaimer: The foundation was sent to me as a PR gift for review but, as you can tell, that doesn't affect my posts and I will always give my honest opinion. 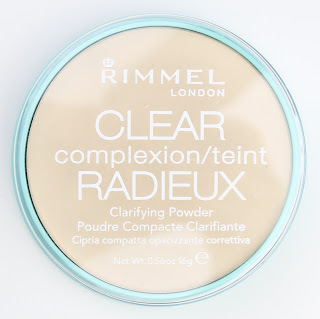 3 comments on "Rimmel Fresher Skin Foundation and Clear Complexion Clarifying Powder"
Oh such a shame it doesn't work for you! I am loving it! New everyday foundation for me. Funny because that powder doesn't work for me haha. I've only tried the foundation once because I stupidly requested a much too light shade haha (I just can't get a handle on their shades!) so I didn't wear it for very long - just wanted to see what it was like. I didn't find it to be too bad and it did have a very natural finish but it's definitely not buildable which is a shame!